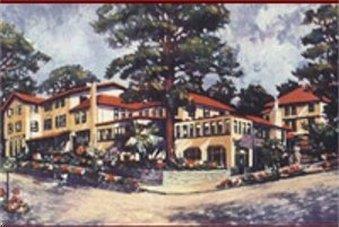 Pine Inn is a 3 star hotel. 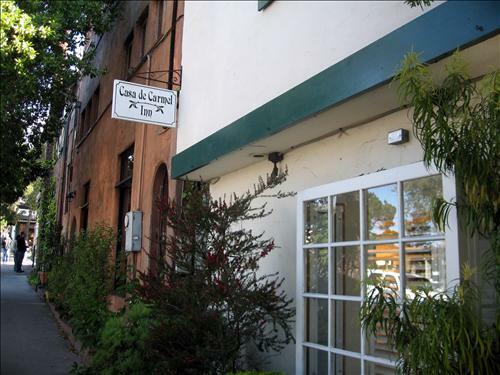 Looking for some flowing water? 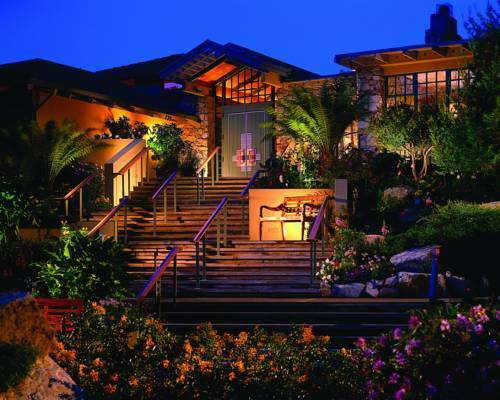 Try Carmel River, and if the weather is great, you can go for a hike along the Soberanes Canyon Trail. 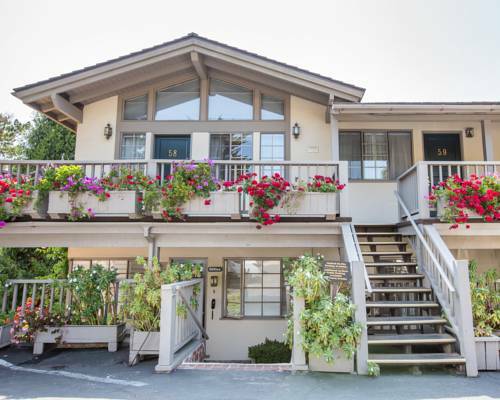 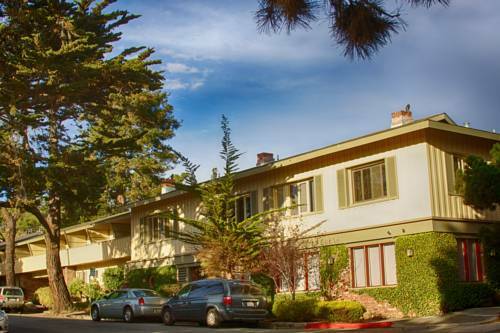 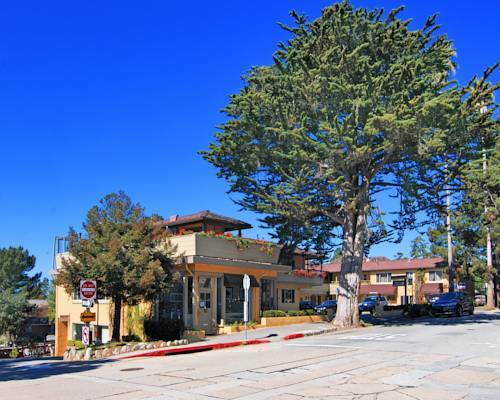 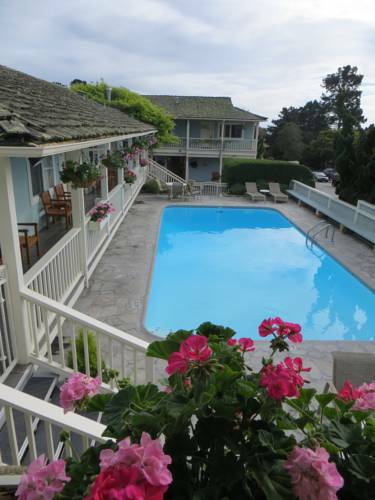 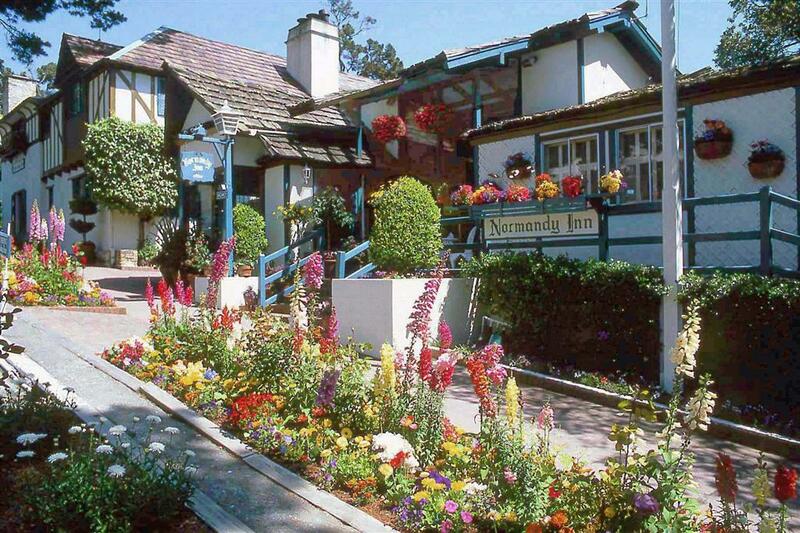 These are some other hotels near Pine Inn, Carmel-by-the-Sea. 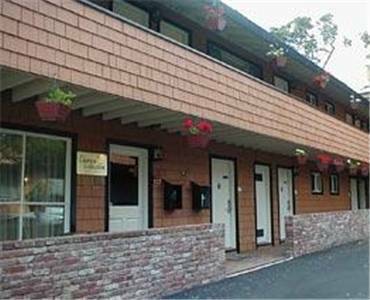 These outdoors activities are available near Pine Inn.